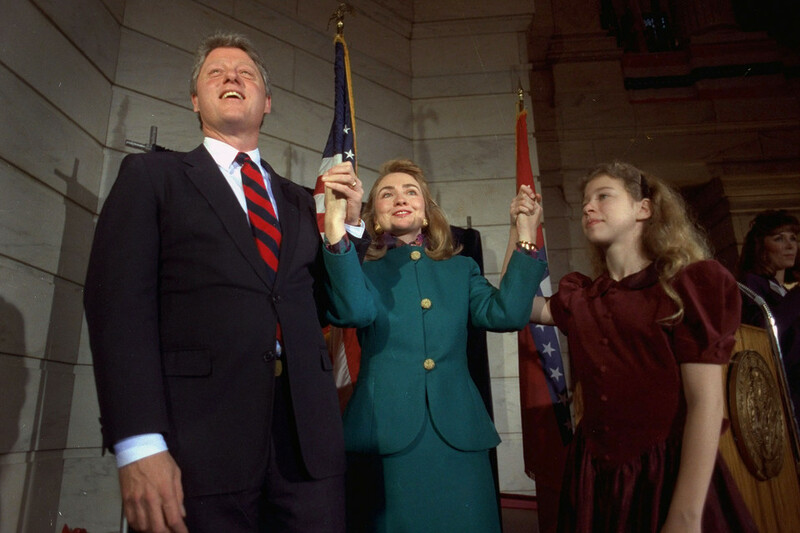 One of Hillary Clinton’s first assignments as a corporate lawyer landed her far from her roots. She helped overturn a ballot measure that increased electric rates for businesses and lowered them for the poor. “Instead of defending poor people and righting wrongs, we found ourselves squarely on the side of corporate greed against the little people,” her colleague, Webb Hubbell, later wrote. Next Article 5 UNDENIABLE FACTS ABOUT WORLD WAR II THAT YOU WILL NEVER READ IN A HISTORY BOOK!